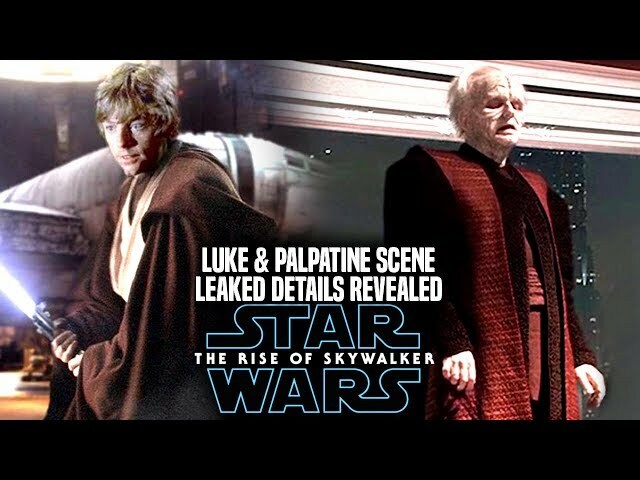 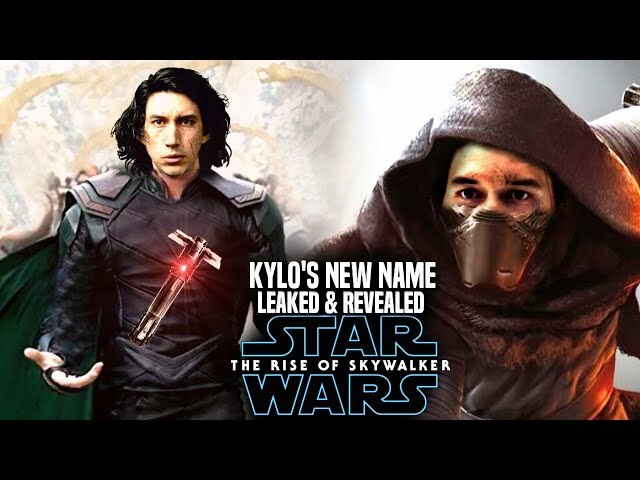 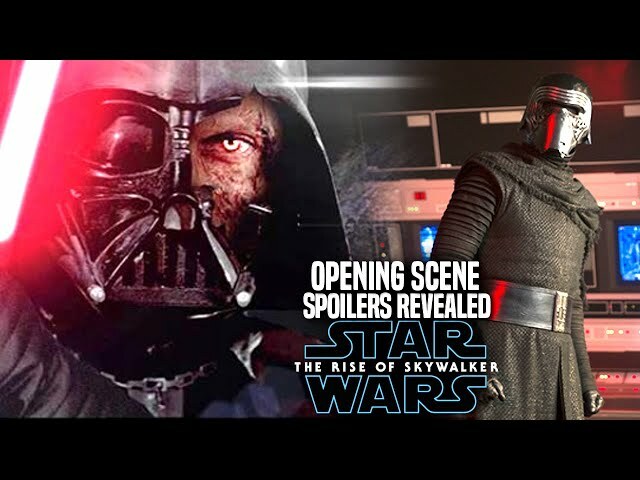 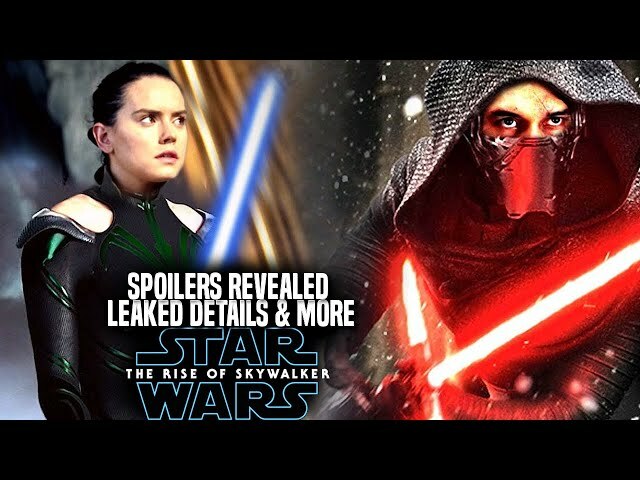 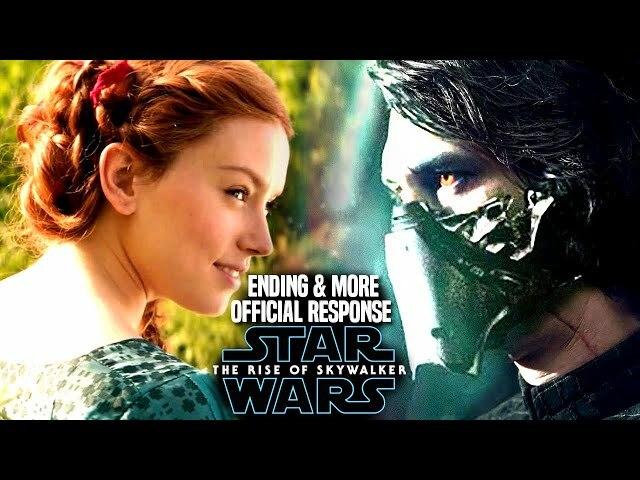 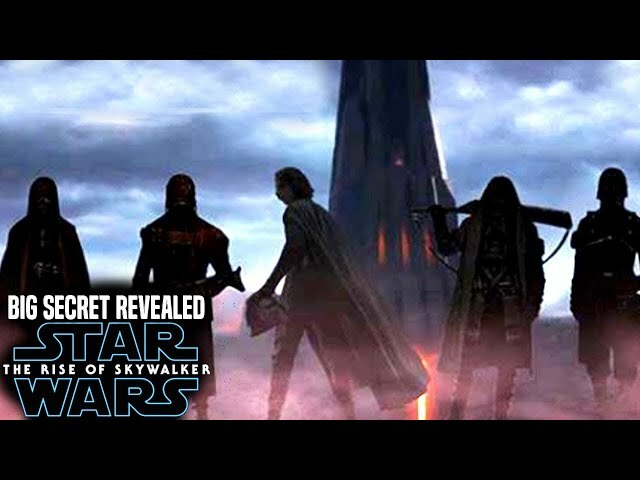 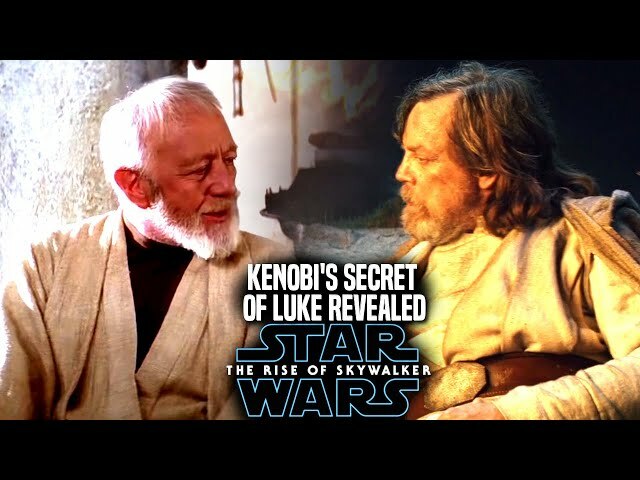 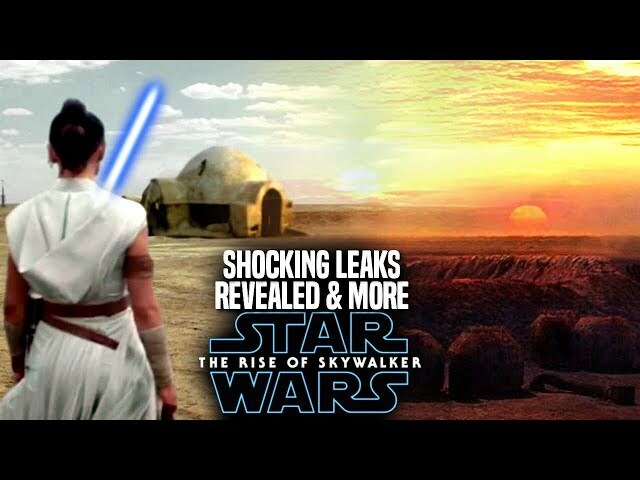 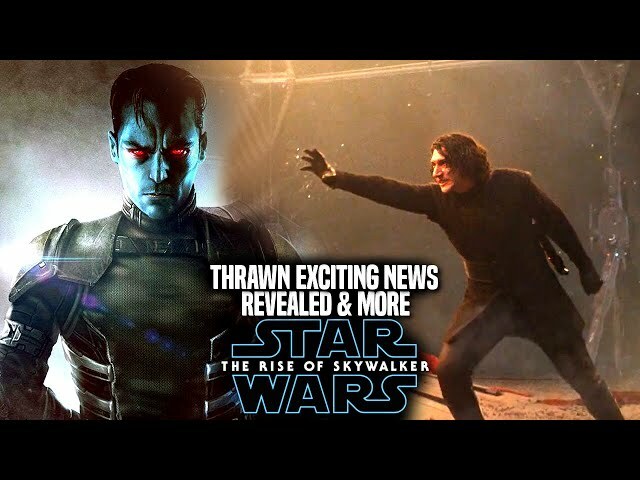 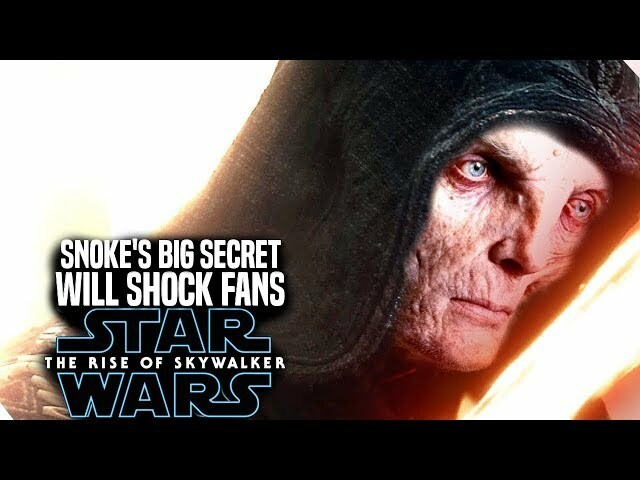 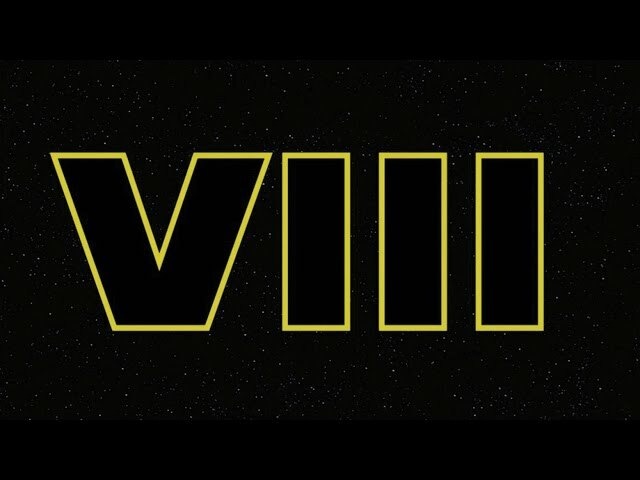 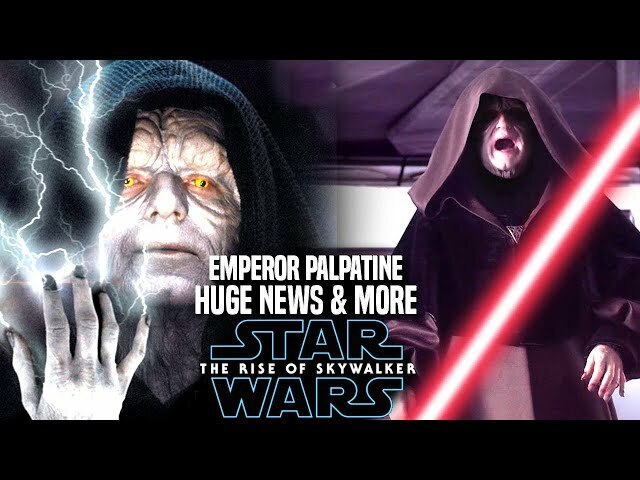 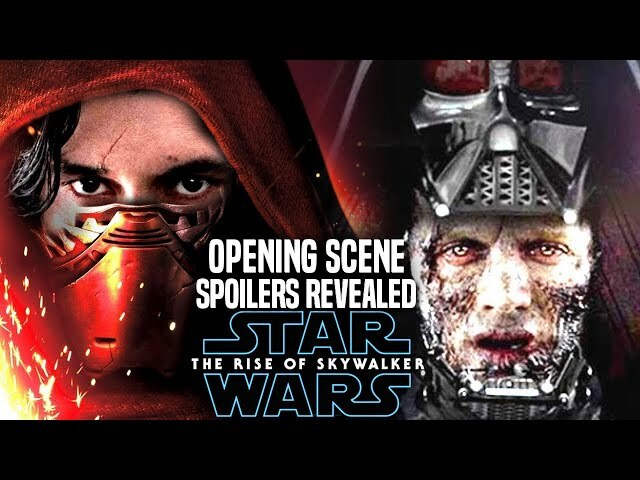 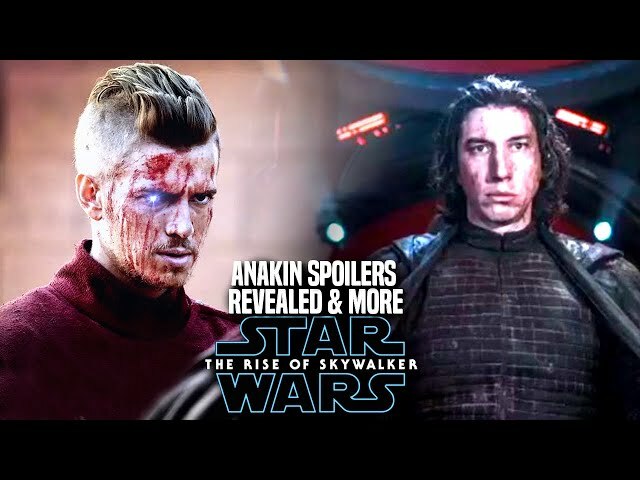 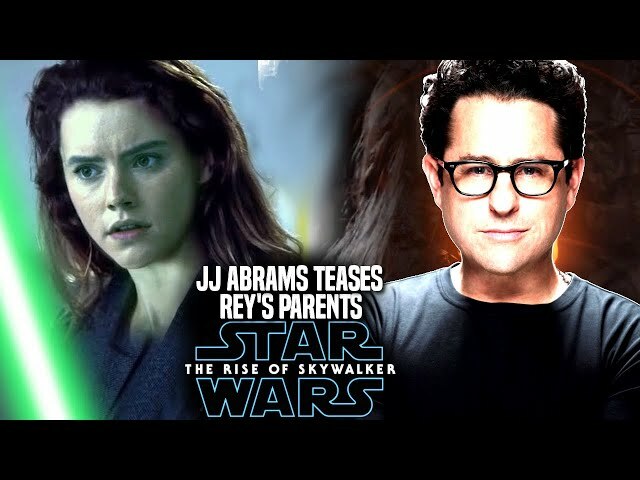 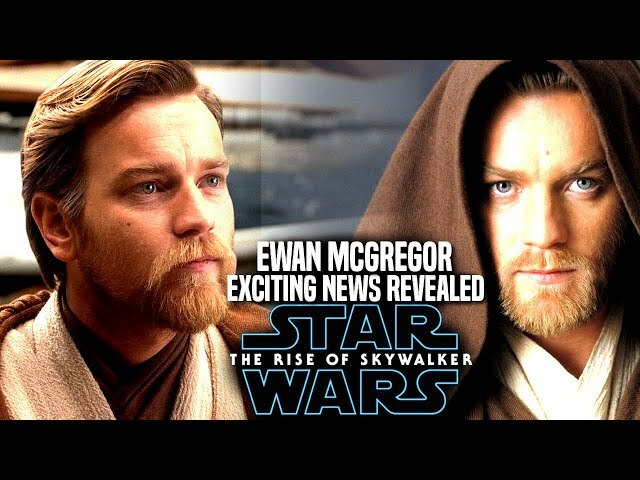 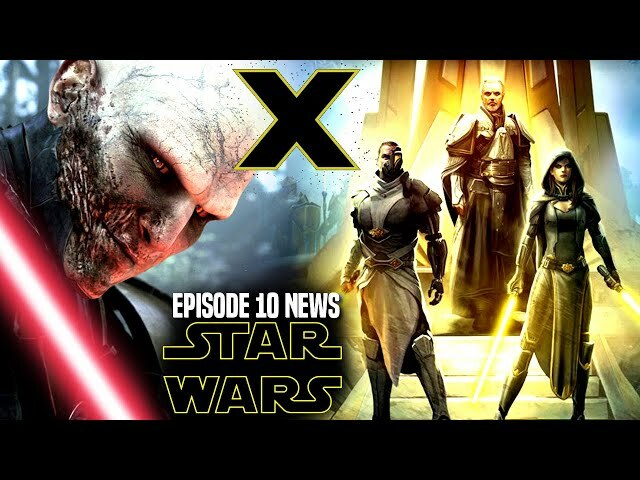 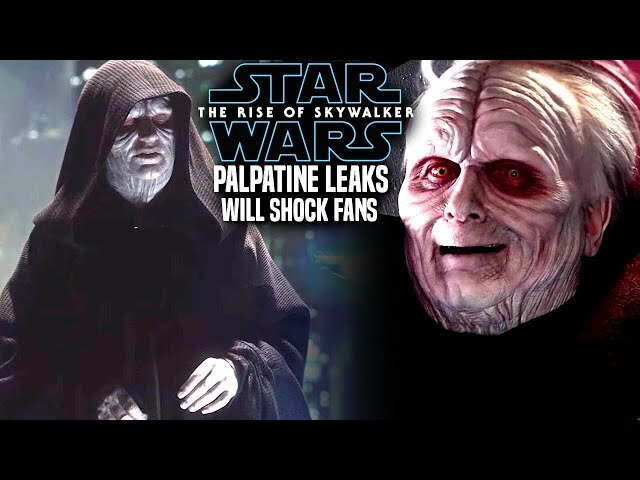 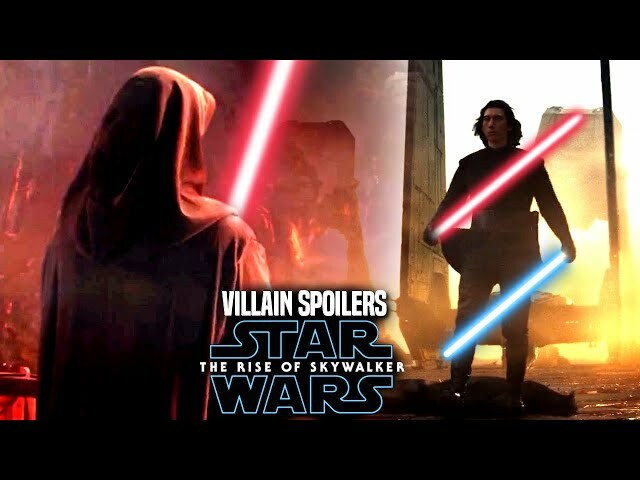 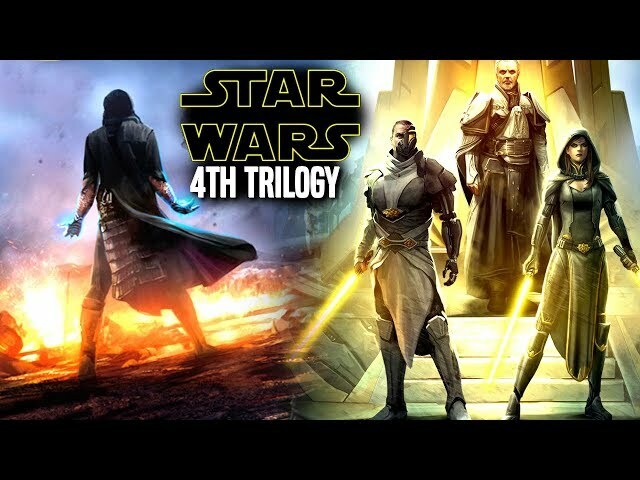 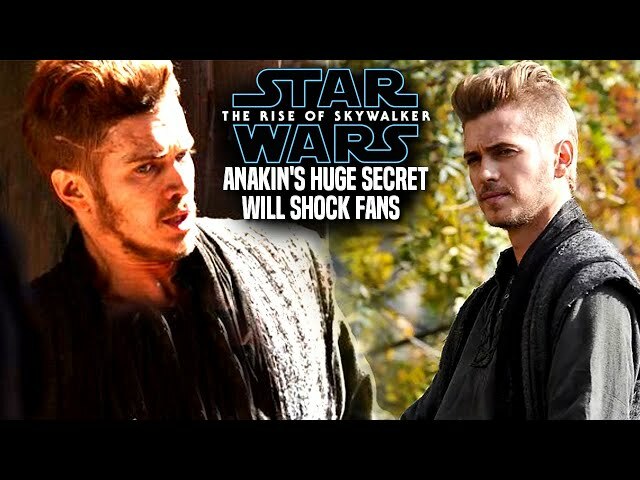 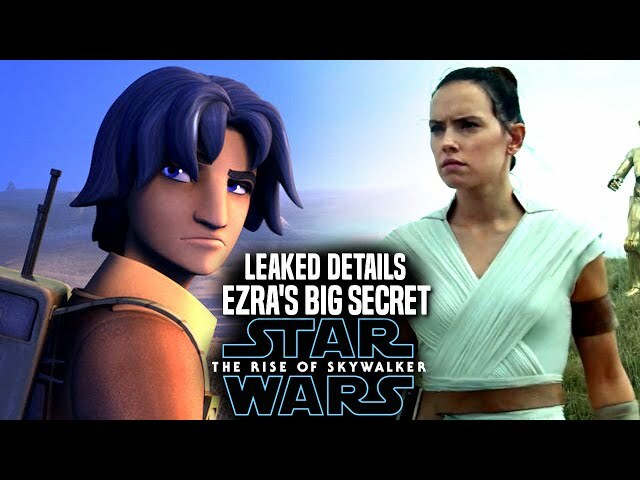 The Star Wars Episode 9 Trailer and or the Star Wars Episode 9 Teaser Trailer is something that many are very interested in right now, the same goes for the star wars episode 9 title reveal. 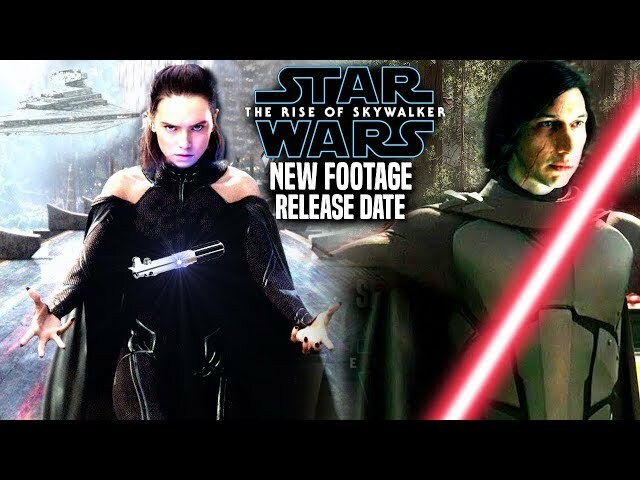 The great thing about today is thanks to swnn we learned about the star wars episode 9 trailer release date and also what it will be attached to. 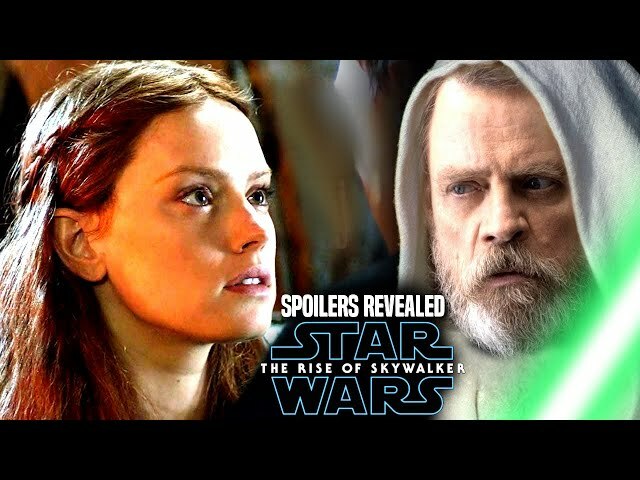 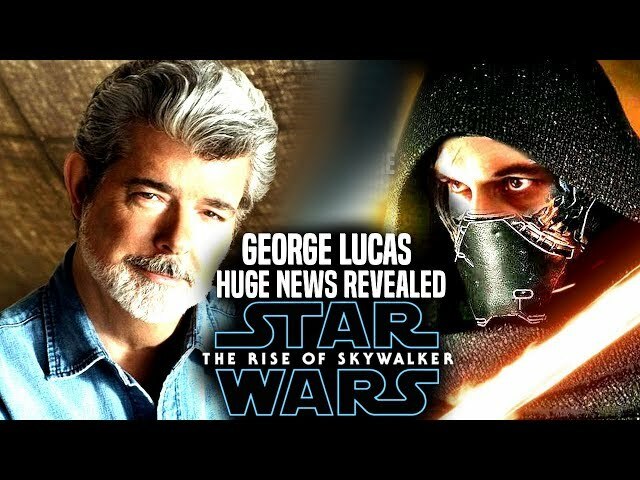 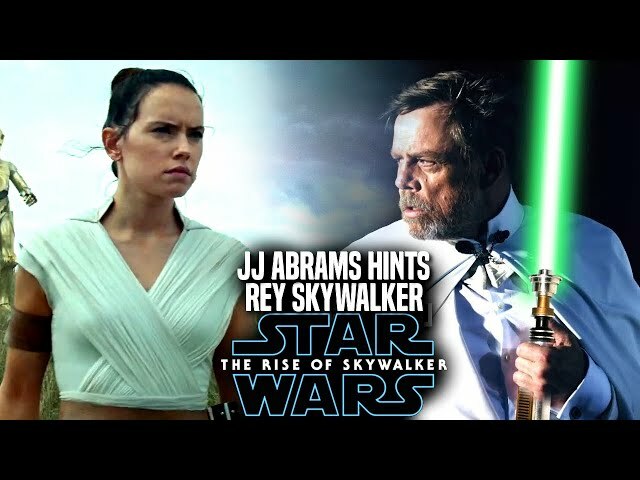 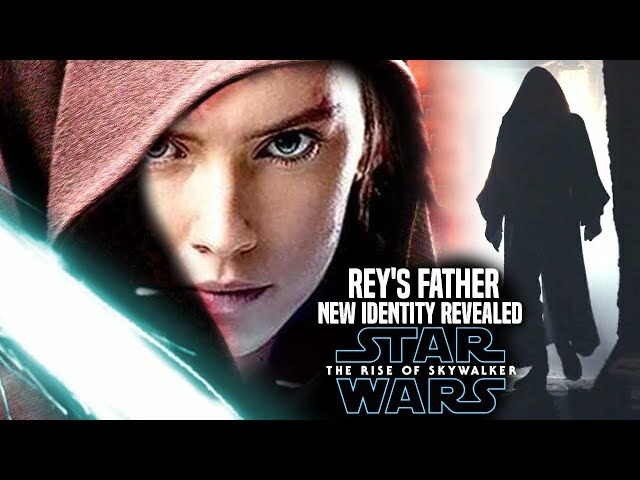 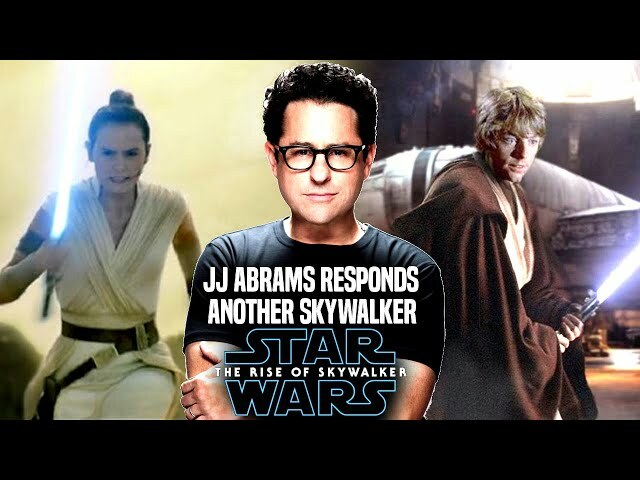 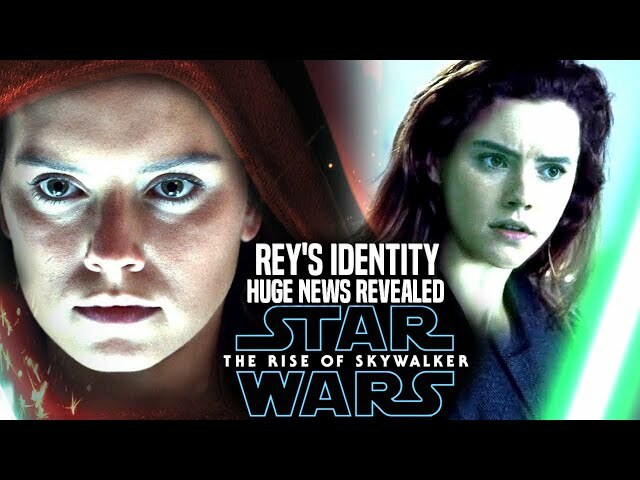 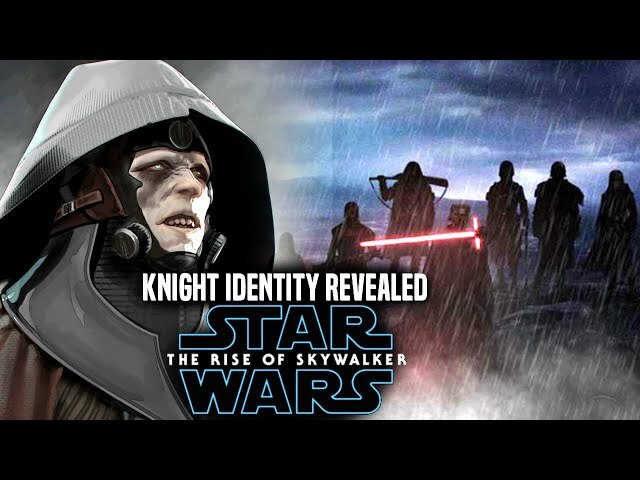 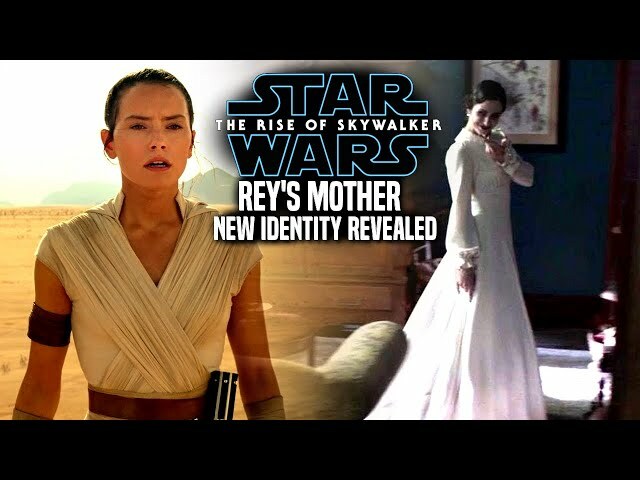 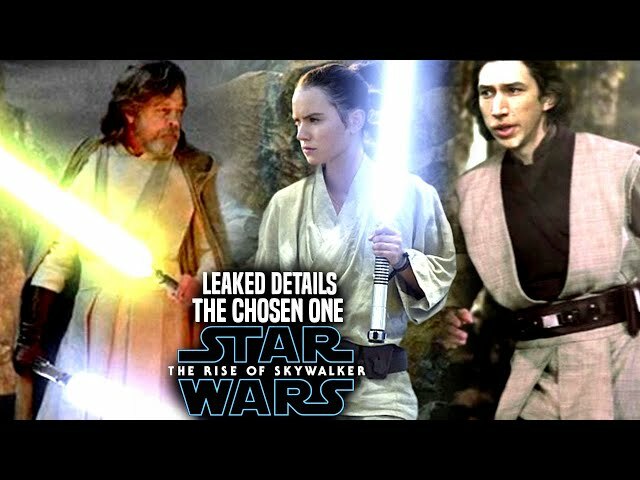 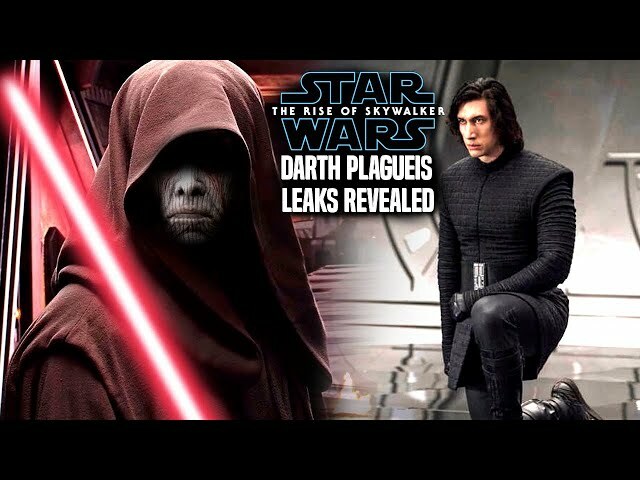 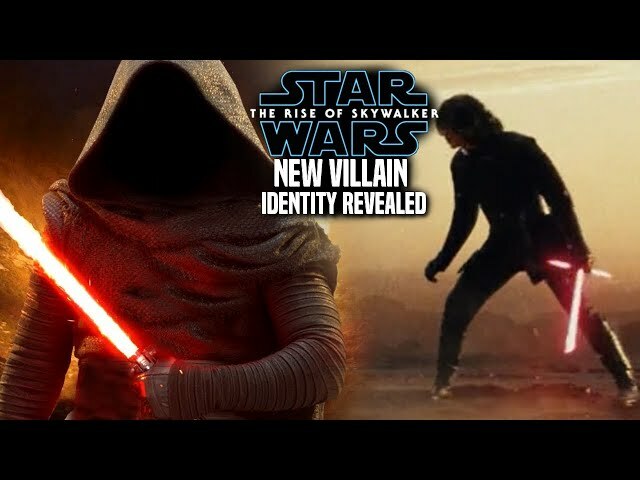 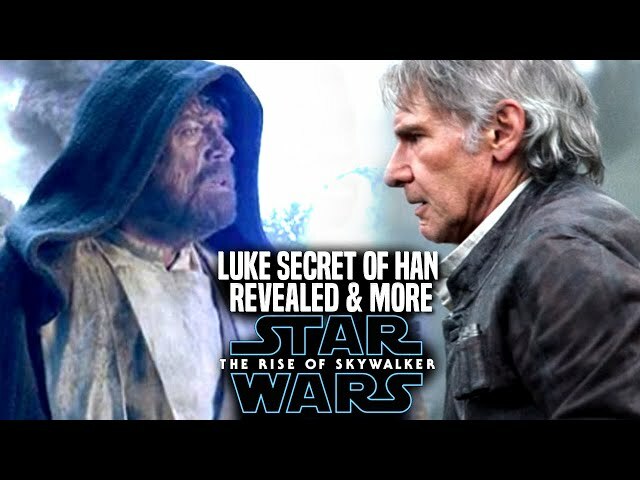 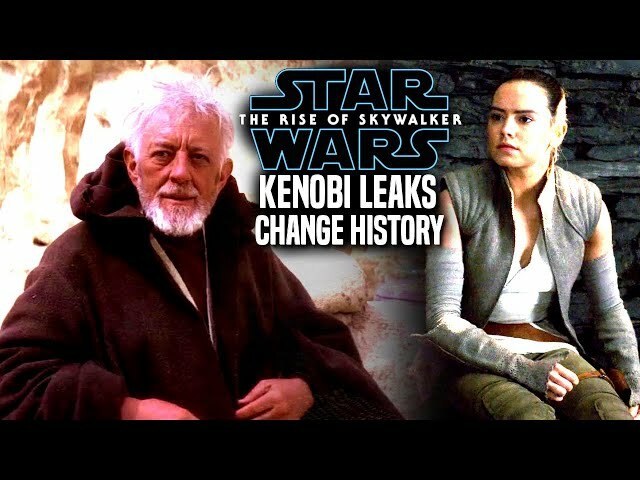 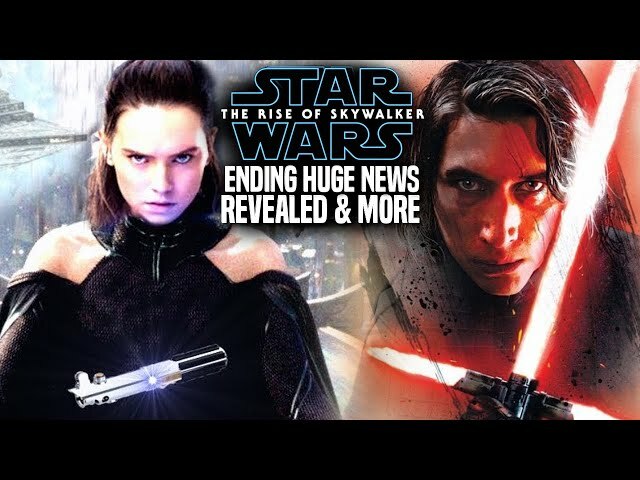 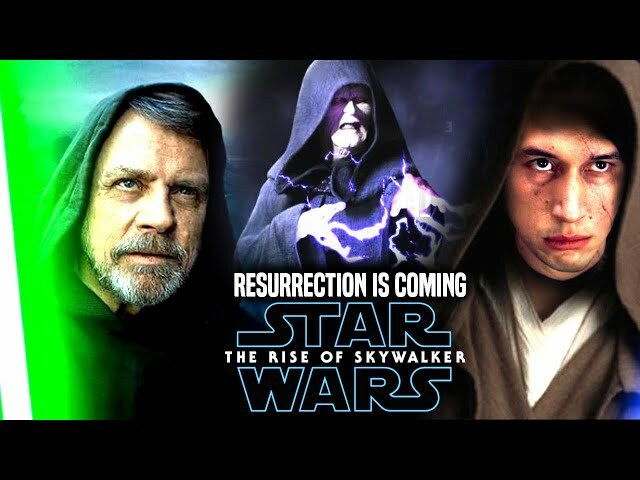 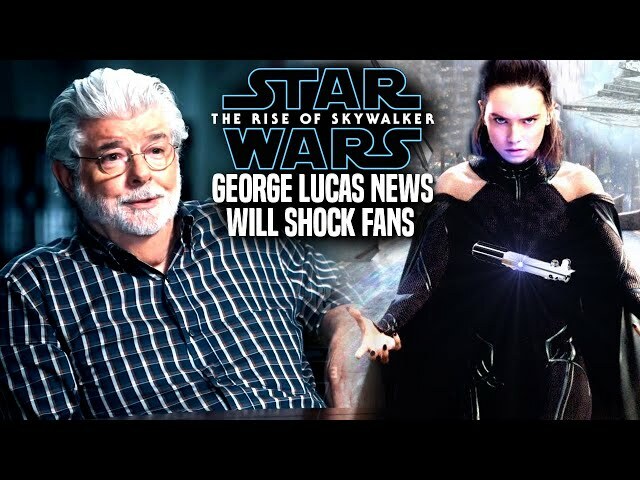 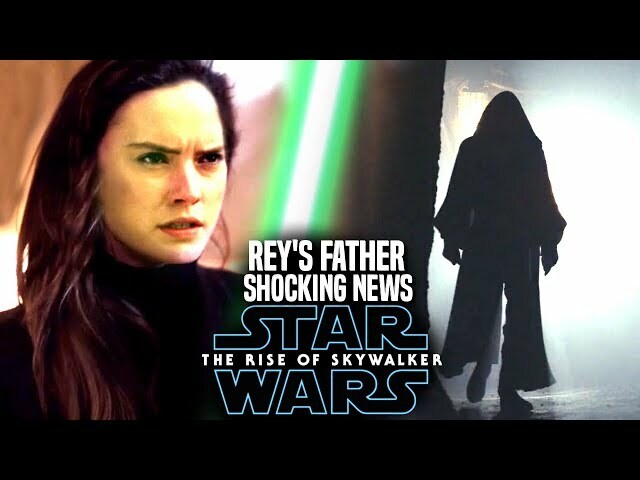 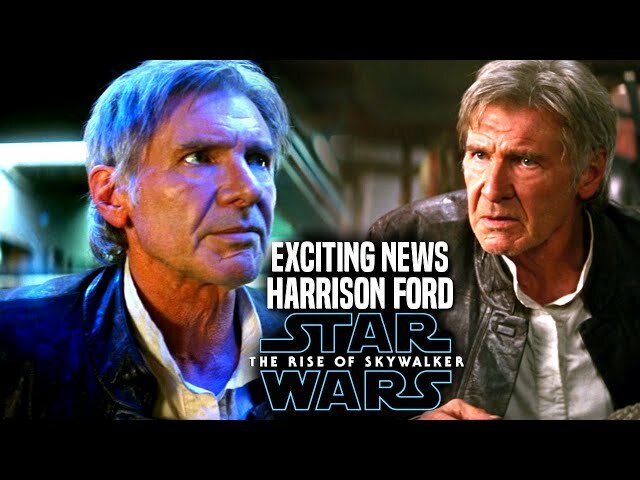 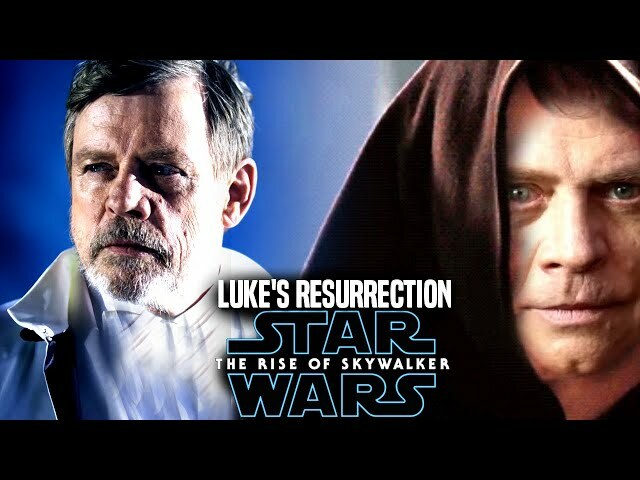 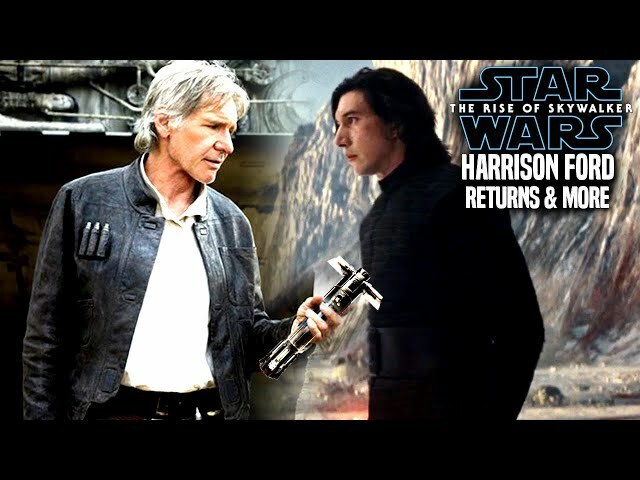 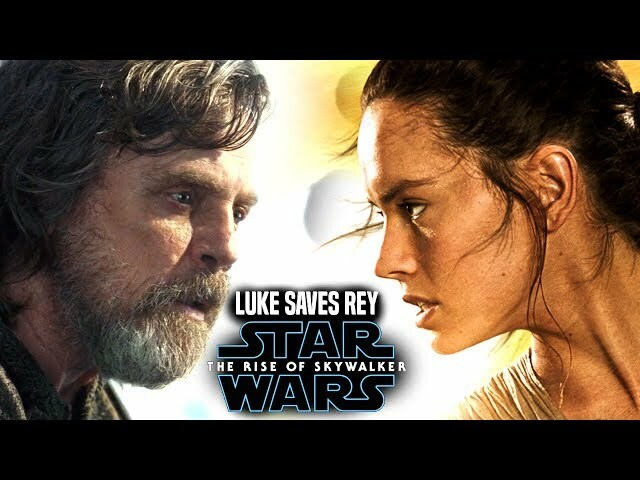 The film is set to bring a return of luke skywalker portrayed by mark hamill once more as well as a return of kylo ren and rey. 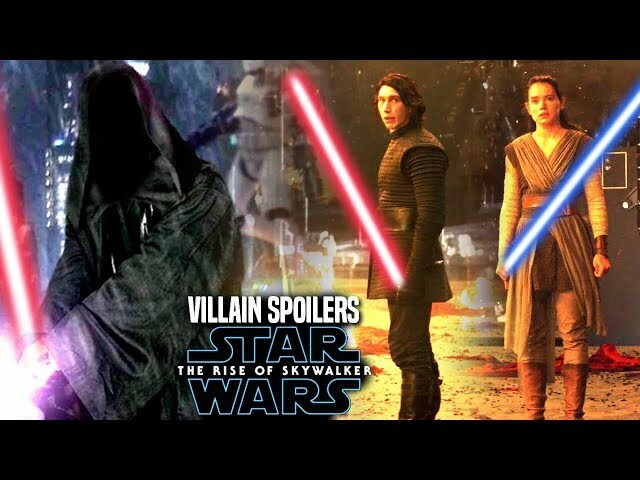 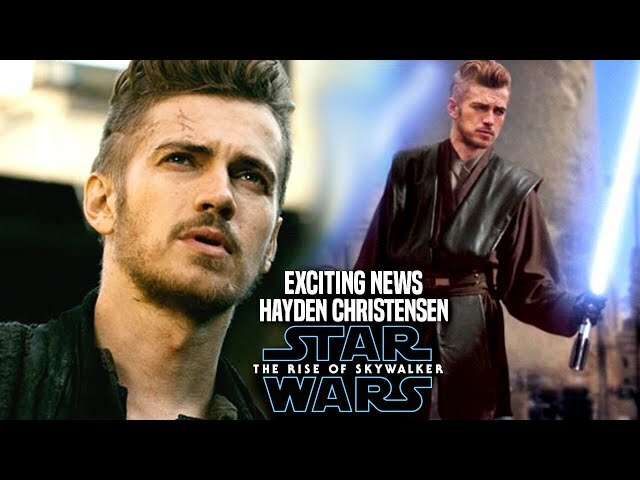 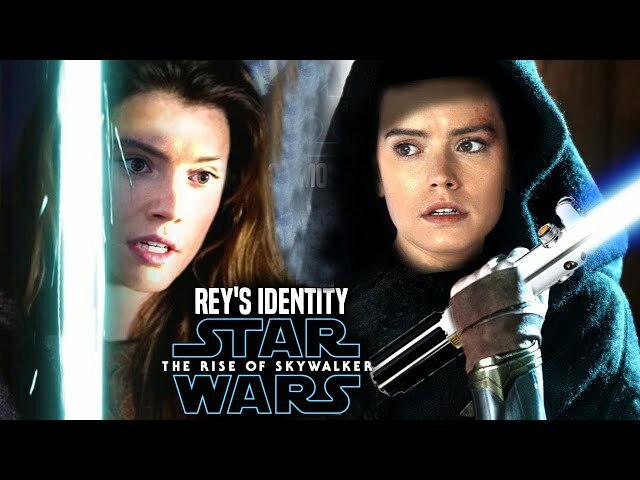 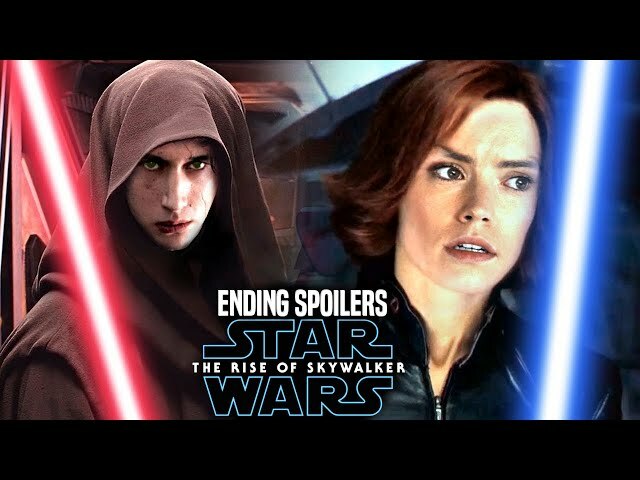 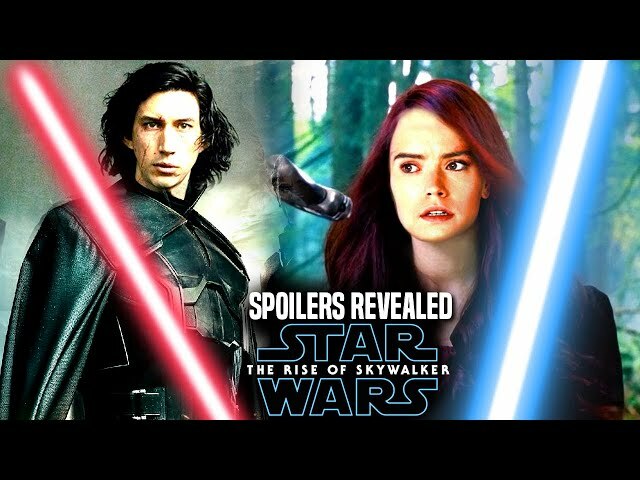 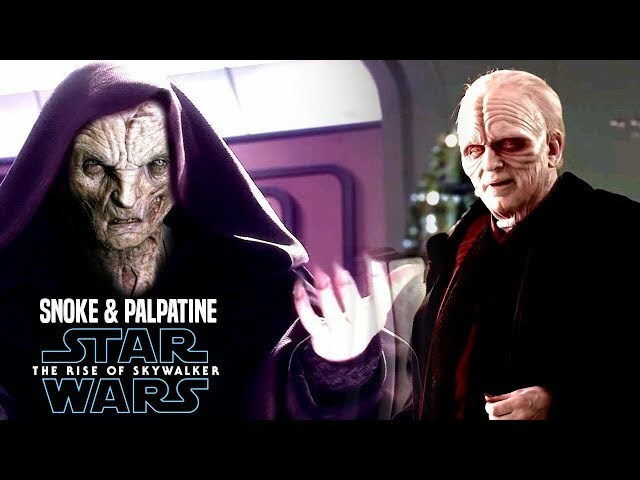 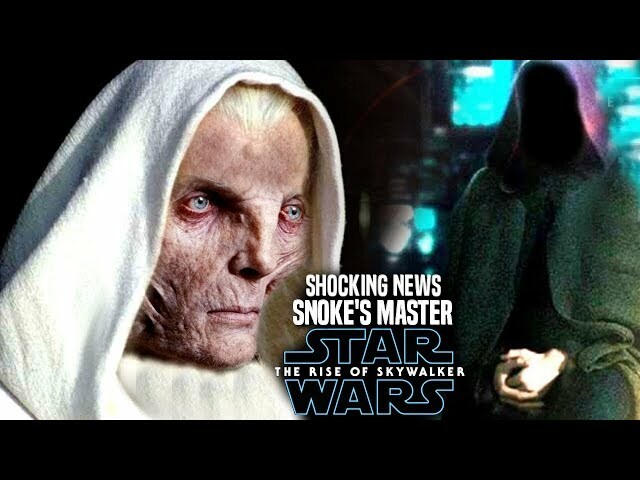 The good thing about the star wars episode 9 footage is that it will give fans an idea of the tone and where the star wars episode 9 plot is heading.